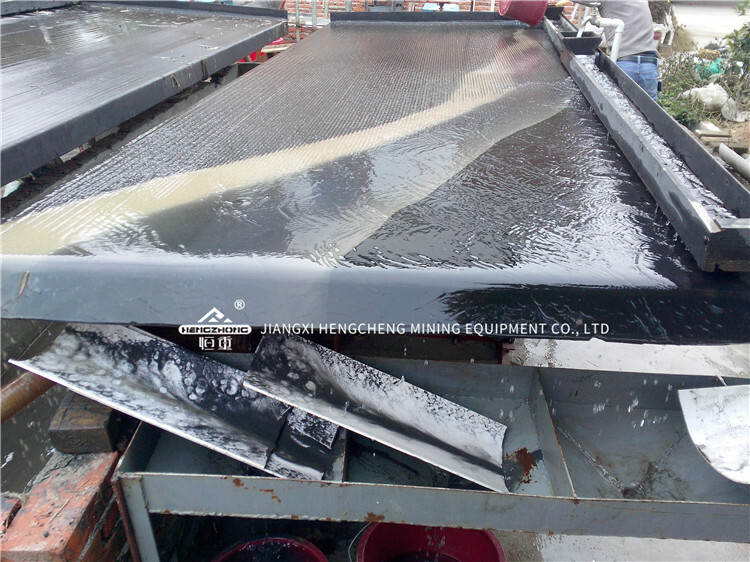 ﻿ Alluvial gold ore processing plant|Jiangxi Hengcheng Mining Equipment Co., Ltd.
Hengcheng offers turnkey solutions for Alluvial Gold Washing Plant. 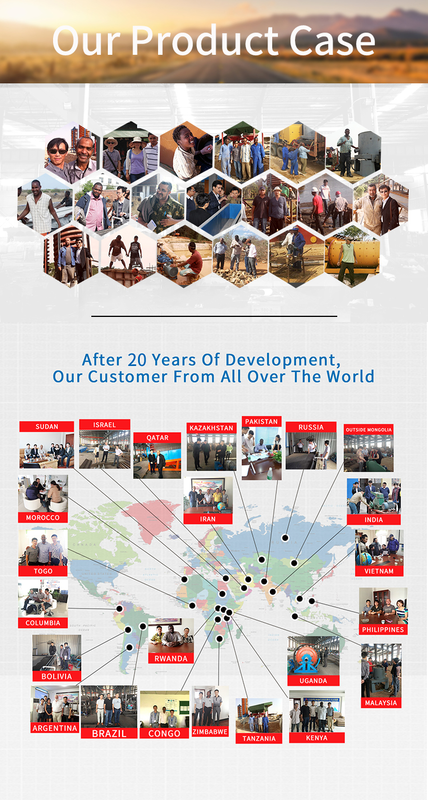 We are one of the leading project suppliers for Alluvial Gold Washing Plant Equipment and we work closely with our customers to fulfill their specific needs for customized package solution. 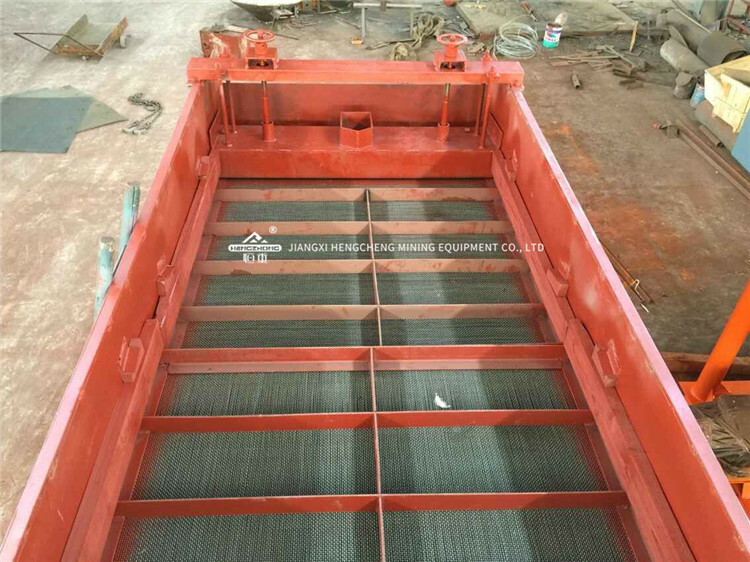 Specialized in the fabrication of these machines for 15+ years and this enables us to be in a leading position in the field of Alluvial Gold Washing. For Rock gold mining plants please go and check by here: Rock gold process plants. Jigging machine is widely used in gravity concentration of tin, tungsten, placer gold, hematite ore, manganese, titanium, antimony, lead, tantalum, niobium and other minerals.Jigging machine belongs to gravity-based equipments, which can separate mineral based on differing of specific gravity. Shaking table (shake table) is one of the important dressing equipment depending on the gravity. It is widely used in selection of Tin, tungsten, gold, silver, lead, zinc, tantalum, niobium, iron, manganese, ferrotitanium and coal. Shaker Tables are designed to wet gravity-based separation of minerals and other granular materials. Mainly suit for copper, gold, sliver etc metallic metals melting. Melting amount is 1-3KG, and melting time just need 3-6 mins. Send your inquiry details in the below, Click “Submit” Now!